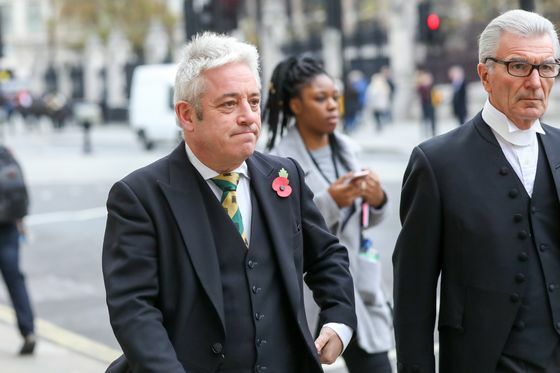 (Bloomberg) -- Theresa May claims Brexit is about taking back control. Ten days before the U.K. is due to leave the European Union, it looks like anything but. 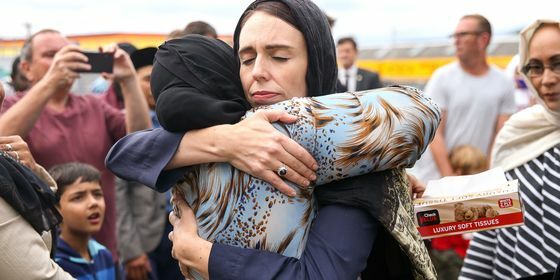 Feeling the heat | The live-streaming of the massacre of 50 people in New Zealand on Facebook is building pressure on social-media platforms to stop hosting extremist violence and propaganda. Australia’s prime minister has urged the Group of 20 nations to use a meeting in June to discuss a crackdown, while New Zealand media reported the nation’s biggest banks have pulled their advertising from Facebook and Google. Rouhani’s test | Iranians are coping with what increasingly feels like a wartime economy, Golnar Motevalli reports from Tehran, where renewed U.S. sanctions have slashed oil revenue, battered the rial and pushed prices beyond the reach of many. Shortages — of meat, medicine, even gasoline in some regions — are spreading. It's proof, say hard-line conservatives, that President Hassan Rouhani’s engagement with the West has failed. Running dry | With its population expected to almost double to 2.5 billion by 2050 and more than half of its people living in urban areas by then, Africa is in danger of crippling water shortages. As Ekow Dontoh and Mike Cohen report, because the world’s poorest continent lacks the resources needed to address an infrastructure backlog, prospects look bleak. Poland’s culture war | When you’re the self-proclaimed defender of a nation’s Christian values in what you see as a morally bankrupt Europe, you see enemies everywhere. As Marek Strzelecki and Dorota Bartyzel write, Poland’s populist government has vilified European Union elites, Muslim refugees, the Germans and anyone questioning Poland’s role in World War II. Now it says the latest threat comes from homosexuals, and it’s making opposition to gay rights a campaign cause. 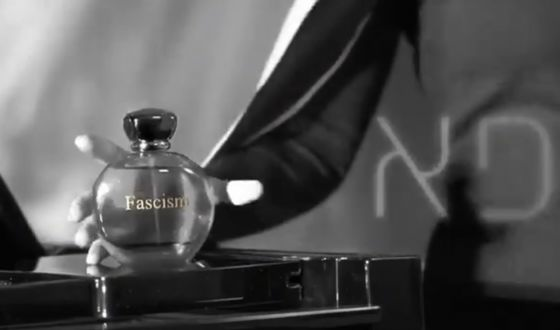 And finally ... She may have been trying for irony, but Israel’s justice minister just won the prize for the most outrageous ad of the country’s campaign season: A mock perfume spot showing her spraying herself with a scent called “Fascism.” Ayelet Shaked of the nationalist New Right party, was taking a jab at critics who call her a fascist for trying to weaken the courts and strengthen the legislature. The product she’s pushing as she tosses her hair: Fascism by Ayelet Shaked. “To me, it smells like democracy,” she says in the tagline.